In principle, the Dry Ice Blasting process is very similar to that of sand blasting, but because dry ice pellets are used there is no residue as the blasting medium sublimates immediately on impact with the surface being cleaned and returns to the atmosphere as CO2 gas, leaving the surface clean and dry. TDC Services has the distinction of being probably the largest industrial cleaning equipment supplier in the North West of England and North Wales. 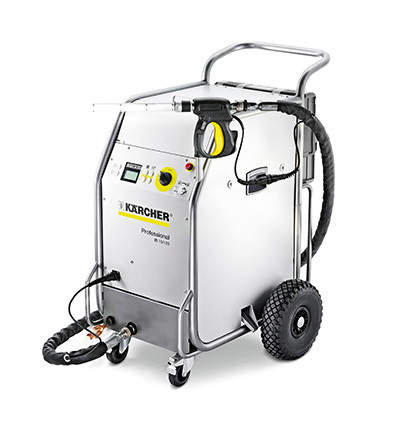 The company has been established since 1982, when it was founded to specialise in the sale, hire, service and repair of Ice Blasting cleaning equipment.